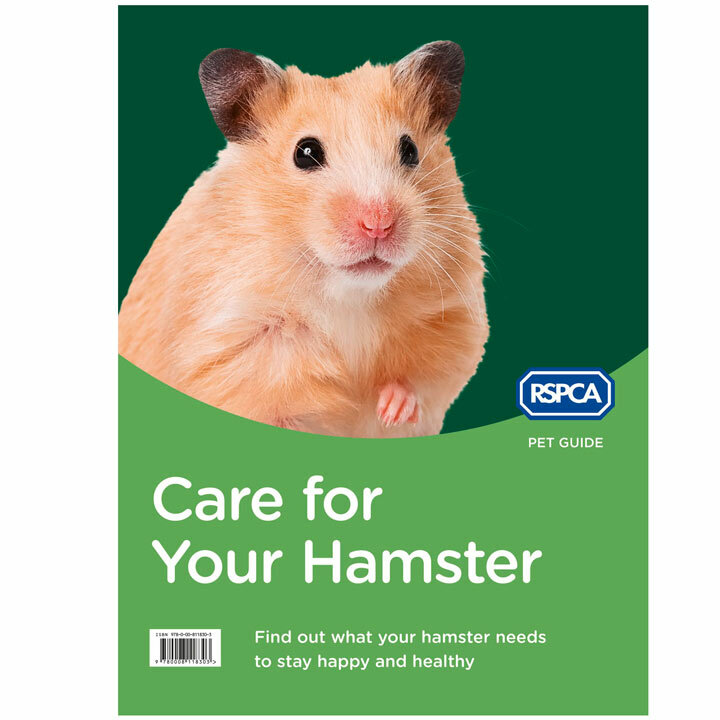 Official RSPCA-endorsed pet-care guides, filled with gorgeous photos and expert advice covering all aspects of daily care, including housing, feeding, hygiene, grooming and exercise. 48 pages. All RSPCA Shop products should reach you in perfect condition, just as they left us. If you are dissatisfied in any way with their condition on arrival, please let us know within 14 days. We are only liable for the cost of the goods as quoted on the website plus the cost of delivery if the goods are faulty.